Don’t forget to shop for “something special” for Valentine’s Day [February 14th]. Just to make things “extra” special – when checking out – enter the coupon code: valentine – to get $5.00 off your purchase. I know you will be very happy you did. Pinterest is a pinboard-style photo-sharing website that allows users to create and manage theme-based image collections such as events, interests, and hobbies. Users can browse other pinboards for images, “re-pin” images to their own pinboards, or “like” photos. Pinterest allows users to save images and categorize them on different boards. They can follow other users’ boards if they have similar tastes. The most popular categories are home, arts and crafts, style/fashion, and food. [Please “PIN” my images you like]. What a way to start off a New Year [with a new online business]. I create custom designs based on a few basic shapes and colors that you select. Choose from the standard [or custom] earring shapes or combination of shapes. 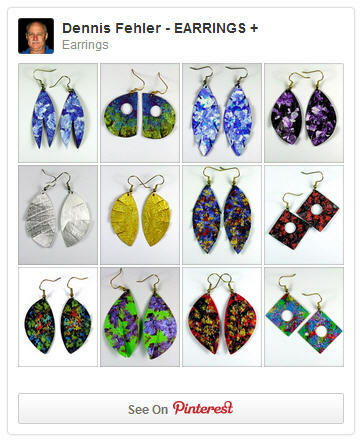 I can create matching pairs, symmetrical earring pairs, and/or we can create completely new shapes not shown in my images. 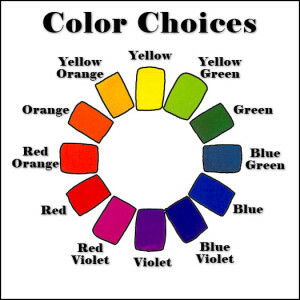 You can identify specific color match(s) for each of your swimsuits, cover ups, bags, or footwear [etc] and then we hand-paint the bright colors that “best match” the beachwear or other fashion garment. We can make each pair unique or create a series based on a central theme, then package and ship to your requirements.